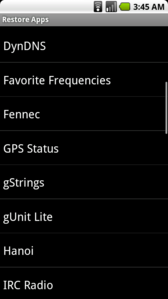 Open source Android apps that keep it simple. 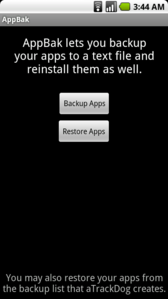 Backup your currently installed apps to a text file, which you can use later to reinstall them from the market easily. You can also restore apps from the text file aTrackDog produces when you select “Export App List”. File selection and progress bar for backup added in 1.0. 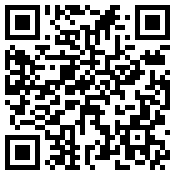 Code released under GNU/GPL on GitHub. OpenIntents for the great, open source file selector I used. Unhandled for the awesome icon. Leave comments here, or post problems in the forums, thanks.